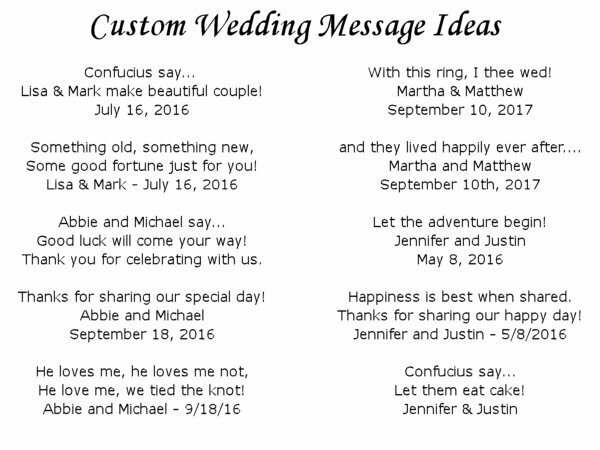 A "picture perfect" way to send your message! 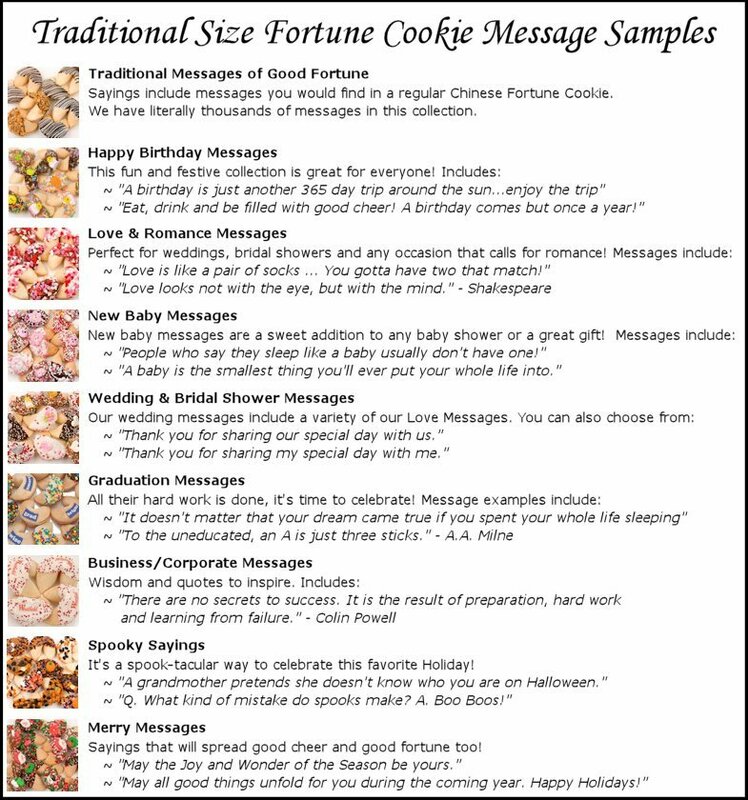 These gourmet fortune cookies are first hand-dipped in luscious gourmet White Chocolate and then, they are decorated with the 100% edible image on the outside! You can choose up to 2 lines of text in the font of your choice. Choose your nonpareil sprinkle colors that we'll custom blend for you. 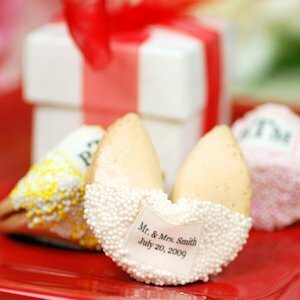 These cookies make perfect gifts for any occasion! Our cookies are individually wrapped for freshness. 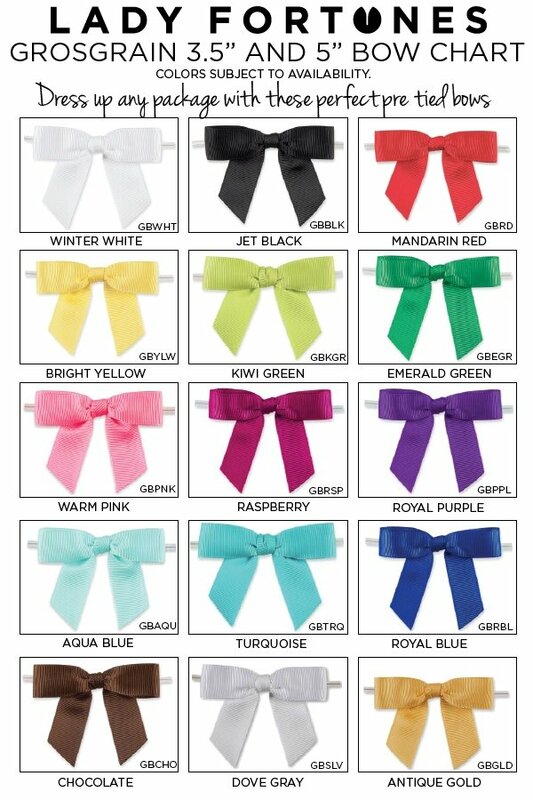 For an extra fee, we will include a bow in the color of your choice. Minimum order is 12.